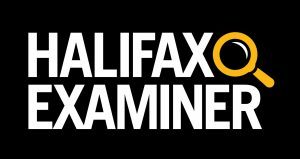 This column appeared originally in the Halifax Examiner December 11, 2017. Baxter, a Nova Scotia native who’d moved back to Canada a few years before, was not unaware of the noxious pollution that often spewed from the pulp mill in next-door Pictou County. She’d smelled it occasionally at the base of the Wentworth ski hill or on the ferry to Prince Edward Island. But now she’d come face to nose with its sick-making impact outside her own home, a full 40 kilometres from the mill. 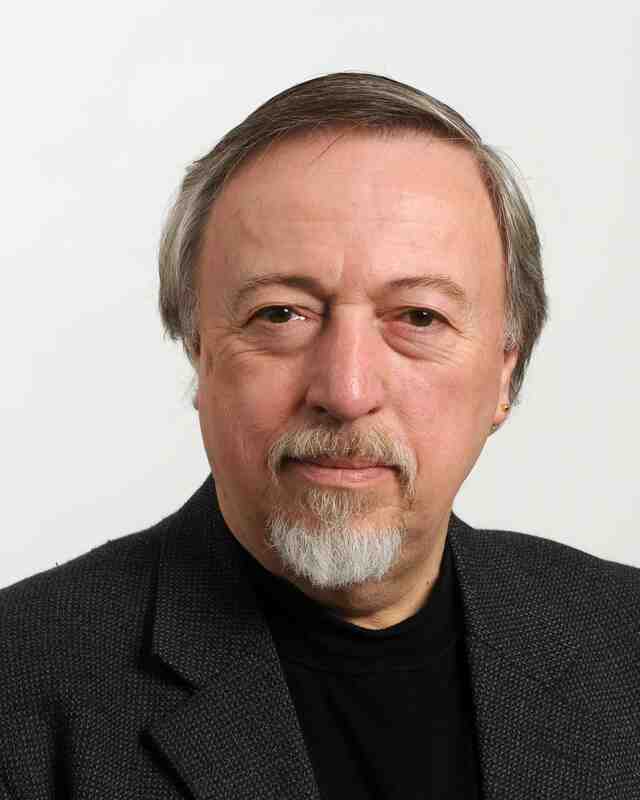 Baxter is an award-winning journalist and author of six previous books. She’s spent much of her adult life in Africa, reporting on and writing about seven countries, some of them new democracies, some not democracies at all, covering wars and coups, interviewing “four or five” African presidents along the way. The deeper she dug, the more she realized the larger story — the story of a community struggling for 50 years for someone somewhere anywhere to do something about the mess the mill had made of their community — was book worthy. While there is no question Baxter developed a perspective on the story based on her research, she was a journalist and keen to discover the other side. She got much the same unhelpful non-response from local union leaders. Her request to interview current premier Stephen McNeil went unanswered. The province’s department of the environment shuffled her through “layers of communications” and lards of bafflegab. Still, she kept digging. Wherever possible, she used the historic public record — during the mill’s 50 years, there have been 12 Nova Scotia premiers and five foreign corporate owners — to fill in the gaps and explain official positions. At the end of the day, The Mill: Fifty Years of Pulp and Protest, Baxter’s thoughtful, well-researched, highly readable account of the history of the mill and the controversies it has stirred, contained 856 Endnotes, meticulously documenting her sources. Despite that, the book is no polemic. Sound like a hatchet job? Sound like a “non-factual, rhetoric-filled account of the mill and its history [that is] quite frankly something that is offensive to anyone who has an association to the mill”? “This book is a direct insult to the nearly one thousand combined employees and retirees, many of whom continue to live in this region. This is one person profiting off negativity towards Northern Pulp and its past and present workforce that have raised families, put children through university and continues as a generational employer. Should [Chapters Indigo] management (local or headquarters) follow through with this book signing promotion, I will NO longer be a patron of Coles in New Glasgow or any other Coles/Chapters locations. A few days before the scheduled signing, Chapters Indigo cancelled it over what a bookstore spokesperson called concerns customers wouldn’t be able to have a “joyful and safe experience” if the signing went ahead. Incredibly, Baxter’s experience with my-way-or-no-way Northern Pulp mill management is far from unique. 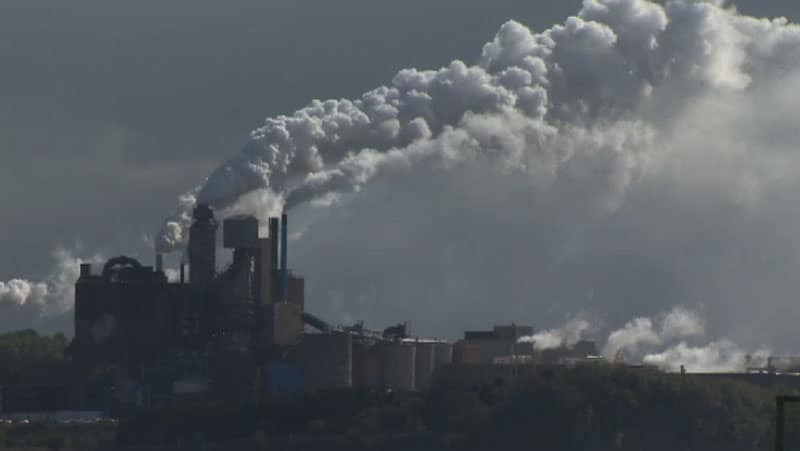 The Chronicle Herald reported Saturday Northern Pulp had cancelled the contract for a planned employees’ Christmas party at Pictou Lodge after its general manager “spoke to the poor record that our local pulp mill has when it comes to environmental standards and their record of non-compliance” at a tourism industry event in late November. Company officials demanded an immediate letter of apology. When the lodge manager refused, the mill followed through on its threat to cancel its already booked party for 300 workers. Is this really the best we can expect — and accept — from our province’s corporate citizens? Or from our former premier John Hamm, the mill’s board chair? He and the company owe the community — and Baxter, not to forget the manager of the lodge —immediate public apologies for their schoolyard bully-boy tactics? And what of our current political leaders? With the exception of Truro NDP MLA Lenore Zann and Pictou West Tory MLA Karl MacFarlane, who courageously and correctly linked cancellation of the book signing to “freedom of speech,” we’ve heard nothing at all from our current premier. Perhaps Stephen McNeil — like premiers before him — believes “politics and the lure of economic development based on pulp — and pulp industry jobs” trump freedom of speech, trump the environment, trump self-respect. I grew up in Pictou, so I remember “Before the Mill”. From the moment that mill fired up, it turned a beautiful harbour into a chamber pot and made the air smell like a harbinger of the Apocalypse. The fact that successive governments have turned their backs on the community would be shocking if it weren’t so expected. I wouldn’t hold my breath waiting for clean air and water in Pictou Harbour. Excellent article Stephen! I so appreciate being able to get “the actual” news from home up here in Toronto (#NSFilmJobsRefugee). Such a shame that successive NS Gov’s are so locked into supporting heavy industry & Robber Barons at all costs. Imagine the difference if they let heavy industry fend for themselves for 4 or 5 years and instead, supported NS small / med. farms & the arts with the same intensity, protections & funding?